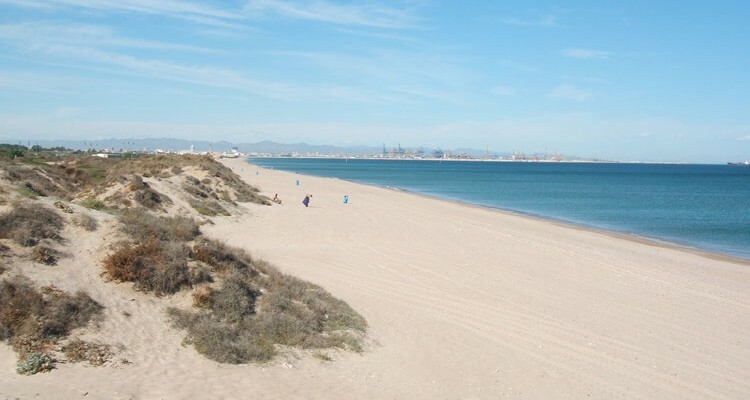 El Saler Beach is possibly, one of the best beaches in Valencia. 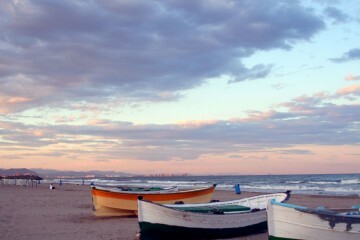 El Saler beach is one of the top quality beaches in Valencia, Spain. 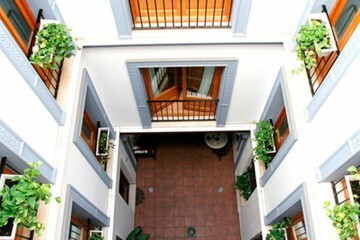 It is located just at the southern end of the city, about half an hour from the centre. Its most prominent features include white, fine sand and large natural dunes. Enjoy the clean, blue water and the fresh sea-breeze! El Saler is located in a beautiful natural setting, south of Pinedo beach, north of Devesa beach and west of Albufera Natural Park. By Car: At the roundabout of the City of Arts and Sciences (Professor López Piñero Avenue) exit V-15 and go straight to the CV-500. Continue straight about 10 kilometers until the Platges / El Saler exit. Take this exit and at the roundabout take the second exit in the direction towards Carrera del Riu. Continue on the Avenida de los Pinares and in less than 200 meters, El Saler beach will be in sight. By bus: a new line of EMT buses run towards El Saler beach with two destinations, the Palmar and Perellonet. Catch line 25 in the direction to Palmar, where the bus will stop on Avenida de los Pinares. 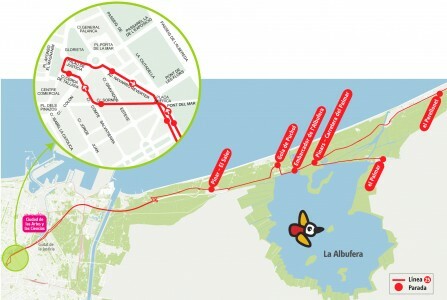 The drop off point will lead directly to the El Saler beach access pathway. 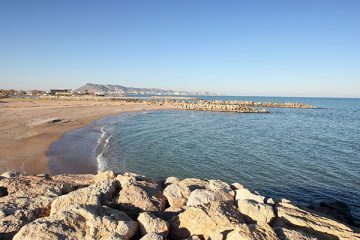 Discover more beaches in Valencia, Spain! Discover the nudist beaches of Valencia or where to scuba dive in Valencia.